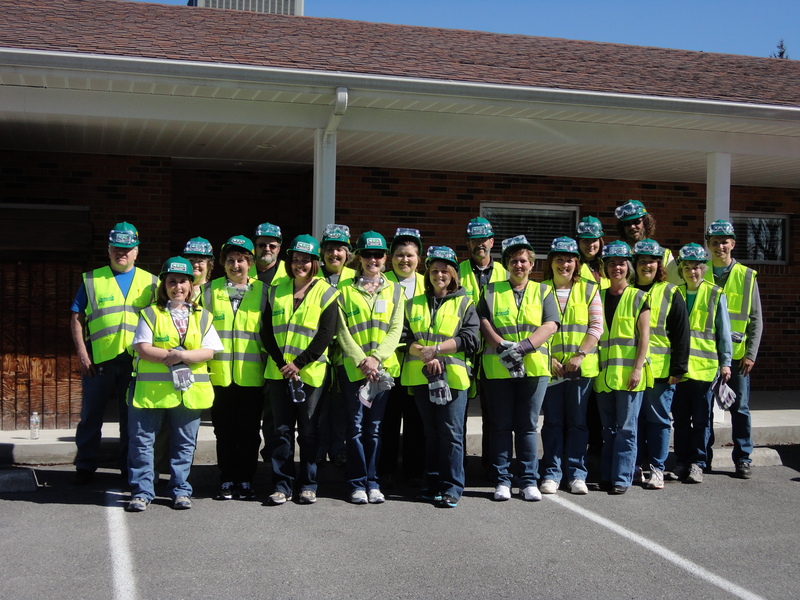 Monroe County Health Department CERT Team, has begun a "Sleep Safe in Monroe County" campaign. Our goal is to install dual sensor smoke alarms into at-risk homes in Monroe County. We are targeting homes with elderly people, children or folks with disabilities, and where wood burning is the primary source of heat. If you meet this criteria and would like us to install a smoke alarm in your home please contact Kelly Shreve at the Monroe County Health Department at 772-3065, Ext. 108 or email her at kshreve@monroehealthcenter.com . Monroe CERT's are here to help, and we want everyone to Sleep Safe in Monroe County.